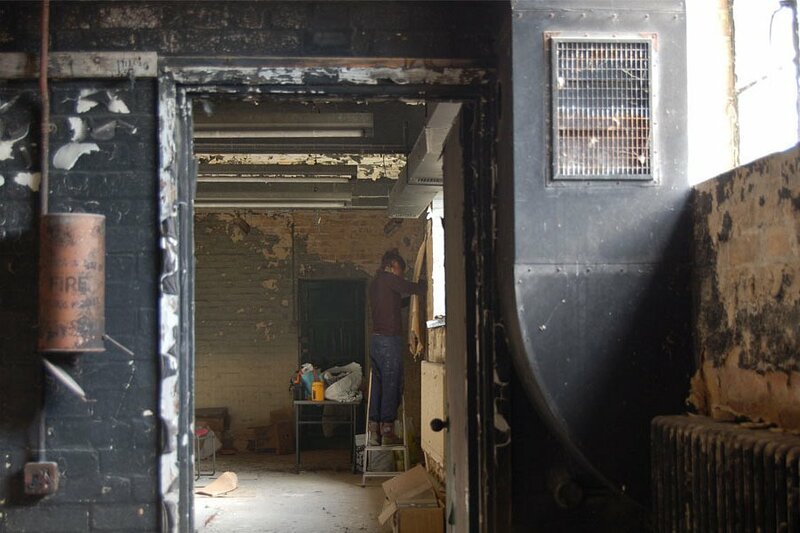 The Station X project offered a multi-sensory insight into the disused buildings of Bletchley Park, (otherwise known as Station X), the home of the World War II Code-breakers, and arguably one of Britain’s most important historical sites. 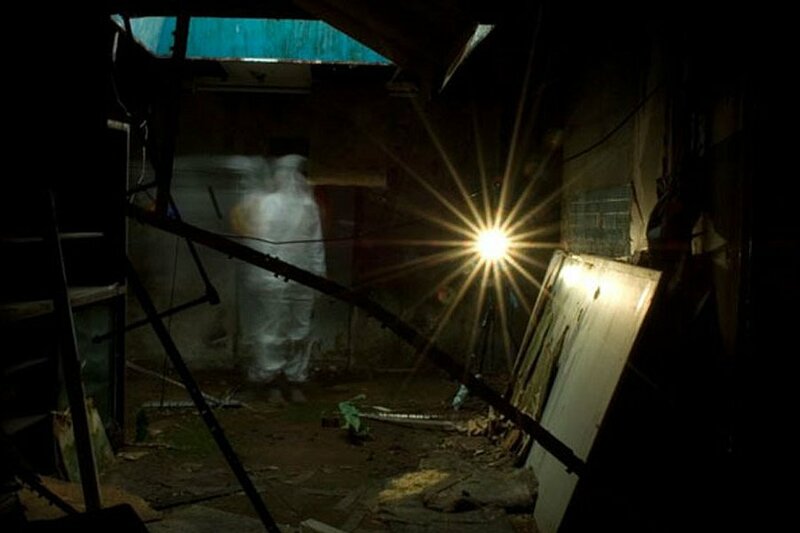 The Station X exhibition, as featured on BBC Radio 4’s Today programme, was first presented at MK Gallery Project Space in 2012 and then in Alan Turing’s hut at Bletchley Park from 2012- 2013. Eleven thousand people worked in secret at Bletchley Park during World War 2 and were sworn to secrecy about their activities for the following thirty years. Bletchley Park is where the first programmable electronic computer was invented and the exhibition coincided with the centenary celebrations of the birth of Alan Turing, the ‘father of computer science’- who worked at Bletchley Park. The exhibition documented the visual and aural histories imbued in the fabric of the disused buildings, before they were lost following planned renovation of the buildings. Four artists were granted special access to document these highly atmospheric buildings, which are usually inaccessible to the public owing to their dangerous state of repair. 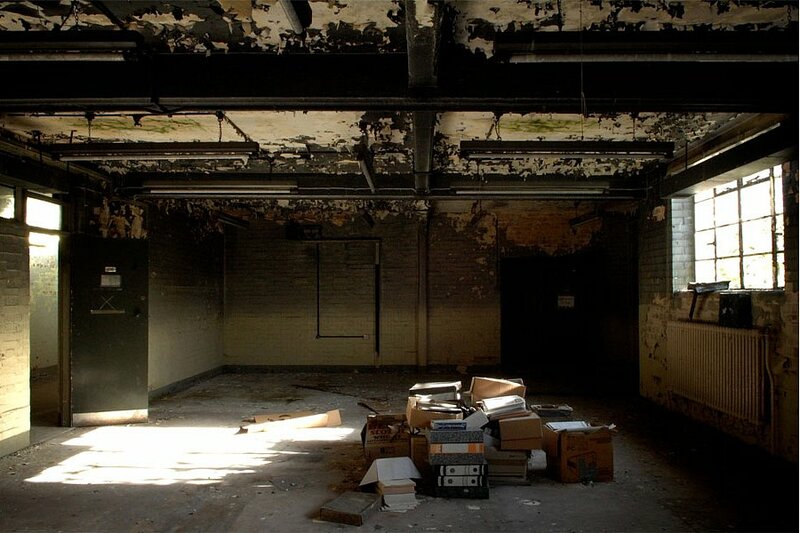 In some of the buildings it appears as if the workers have just downed tools and left; a rusty coat hanger swings on a hook with a name scrawled on it and diagrams lie in a file covered in mould. Others provide fascinating insights into what happens when nature is left to its own devices in a building for two and a half decades. The exhibition was the result of a collaboration between artist Maya Ramsay, sound artist Caroline Devine, photographer Rachael Marshall and filmmaker Luke Williams. 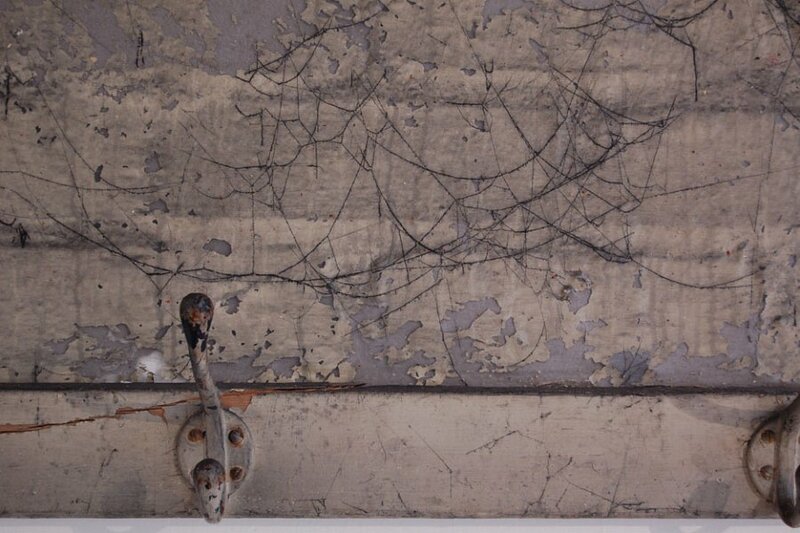 The works included surfaces lifted from the walls of the buildings, recordings of sounds produced by and within the decaying buildings and photographic and filmed documentation of the buildings.